All our pre-owned hot tubs have been certified and tested by our factory trained Hot Spring Spas technicians. All parts are genuine Hot Springs Spa parts! 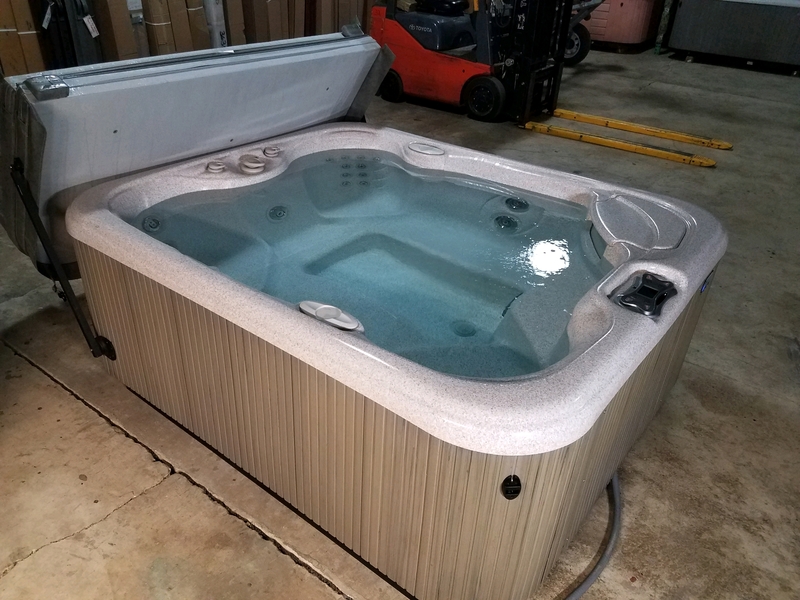 All of our Pre-Owned Spas carry a limited parts and labor warranty. Watch for used hot tubs on this page when we have them to sell. Call or stop by our showroom and we will happily give you a tour!